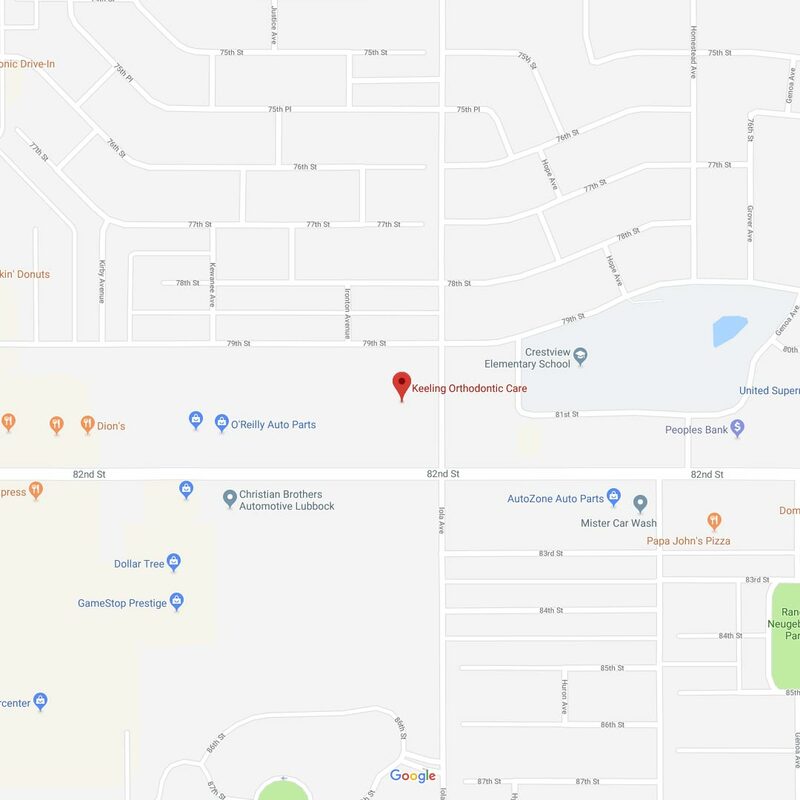 If your goal is to have a healthy smile quicker and easier than with traditional braces, Farnsworth Family Orthodontics’ advanced braces in Lubbock, TX, could be your solution. We offer revolutionary Empower self-ligating braces from American Orthodontics, and thanks to its innovative advancements, you can achieve your ideal smile faster and easier than ever before! 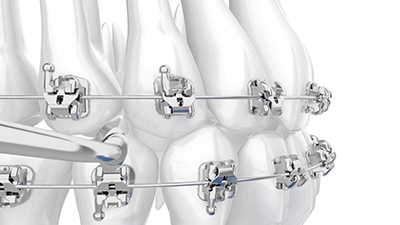 While traditional braces use elastic ties, American-made Empower self-ligating braces system utilizes a slide mechanism to hold the archwire, thereby reducing the amount of pressure exerted on your teeth. This enables the teeth to move more quickly and comfortably compared to other treatment options. 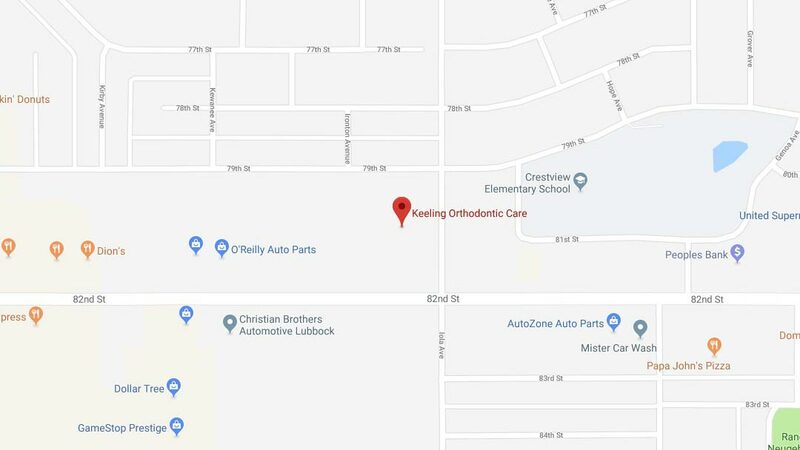 Learn More About Advanced Braces in Lubbock, TX! 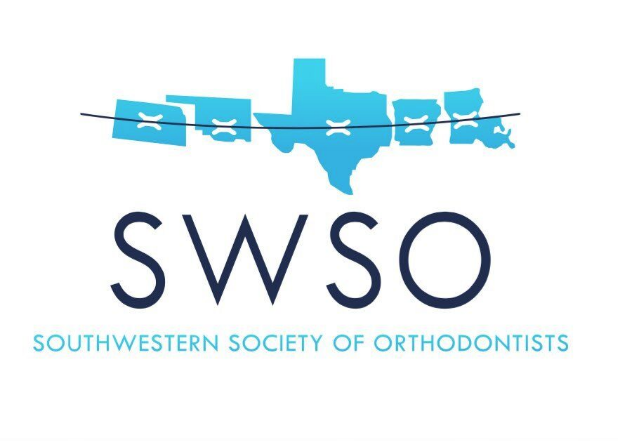 To learn more about advanced braces from Farnsworth Family Orthodontics, contact our Lubbock office at 806-798-1043. To schedule your Farnsworth Family Orthodontics Smile Analysis, click here to use our convenient online form. 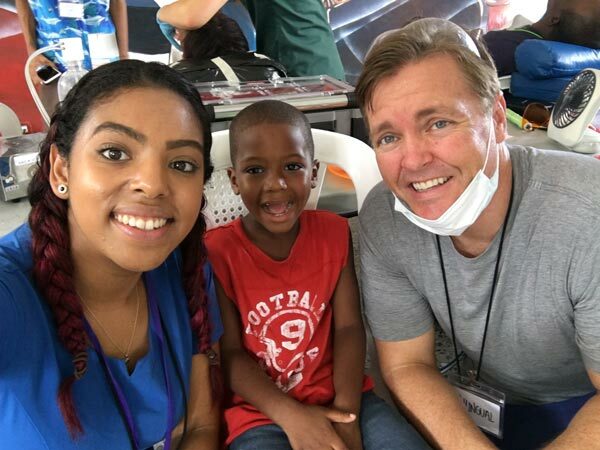 Your new patient appointment includes a thorough exam, digital x-rays, and an in-depth consultation with our experienced orthodontist – a $250 value, yours FREE!